The new smartphone has 16-megapixel main camera, with autofocus and LED flash paired with 2-megapixel front camera as well an internal storage of 16GB with 2GB RAM. The S5 Active is more durable version of other Samsung mobile device, which also a water-resistant and dust proof smartphone. Currently, the Samsung Galaxy S5 Active is still an exclusive device to the US carrier AT&T, which sells it for $199.99 with a 2-year contract. 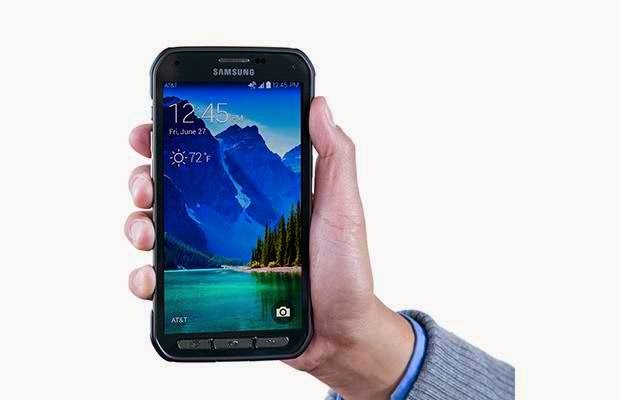 Pricing and availability of the Samsung Galaxy S5 Active in the Philippines are not yet revealed.